In accordance with the requirements of the constitution, access to information act 2013 and the public-private partnerships act 2016, transparency on government projects have been implemented. Through the creation of a digital platform named the Private Public Partnerships Project, which details up to date state-funded infrastructural activities. This move has been welcomed by Kenyans with the recent increase of corruption scandals that have rocked public institutions and ministries. The website will cover the president’s progress on the big four agenda by his government. The big four plan includes: supporting value addition and raising the manufacturing shares of the GDP to 15% by 2022. The second is to focus on initiatives that involve food security and nutrition for all Kenyans. The third is to provide universal health care coverage for all Kenyans. This agenda has been seen through the aggressive marketing of the NHIF health insurance coverage. Which has been successful so far with millions signing on for affordable healthcare? The government has conclusively offered Kenyans several plans and emphasized its affordability. The fourth agenda involves providing at least half a million affordable and decent housing for Kenyans. 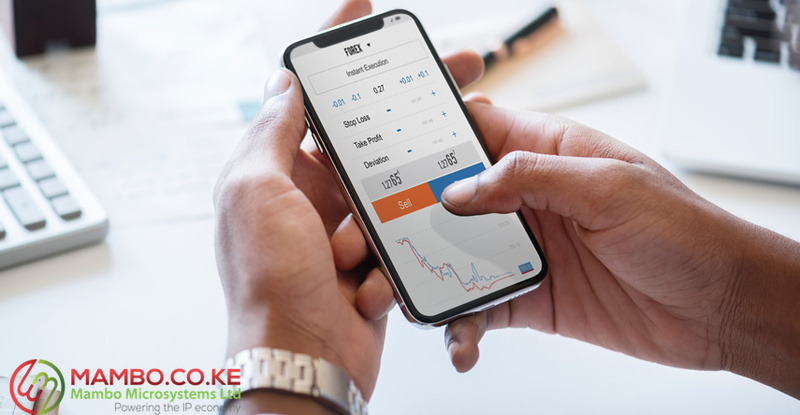 In conjunction with this move, the government has also noted that key financial information will be available for evaluation via the www.pppunit.co.ke domain to all Kenyans. Projects being entered into by the government and private sector will be available for monitoring at their various implementation stages. The World Bank has approved the move citing that it will enhance investor confidence in the country. It will also contribute towards delivering sustainable and inclusive services that promote economic growth. World Bank Country Director Diarietou Gaye was quoted saying ‘Procuring assets with integrity, listening to Kenyans, users, and stakeholders when designing and delivering infrastructure’ is critical to ensuring the success of the public-private partnerships in Kenya.